The Magic of Rapport is for anyone whose success, both personal and professional depends on his or her ability to influence other people. 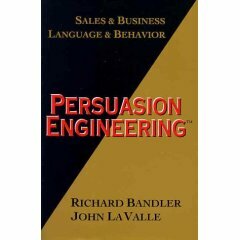 Managers, salespeople, teachers, counselors, administrators and supervisors in all professions, advertising and public relations specialists as well as sales, marketing and other professionals will gain immeasurably from learning the strategies and techniques covered in this book. And so will those who seek more effective communication with partners, spouses, children and other family members. In short, everyone profits through nlp. What, then, is this Magic of Rapport? 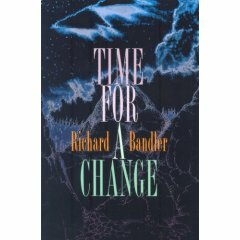 Simply stated, it refers to a new method of nlp communications skills based on the work of such eminent specialists as Gregory Bateson, Virginia Satir, Milton Erickson, Fritz Perls, and specifically Richard Bandler and John Grinder. 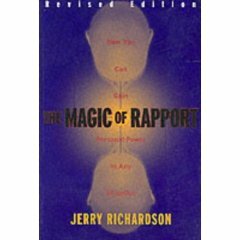 The Magic of Rapport offers nlp strategies for influencing others by improved interpersonal negotiation. 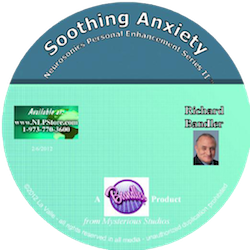 The Neuro-Linguistic Programming™ system has proven extraordinarily successful with managers, teachers, counselors, administrators and marketing people as well as in family situations and one-to-one relationships. 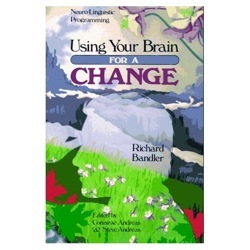 This nlp book may be the best deal you've come across all year. Jerry Richardson is a communications consultant based in San Francisco. His workshops and seminars, upon which much of this book is based, have been attended by thousands of people nationwide. Jerry is a 1964 graduate of Princeton University, where he majored in English.